Kaiser Kuo is co-founder of the Sinica Podcast, the most popular English-language podcast on current affairs in China, which he hosts with Jeremy Goldkorn. The show has run since April 2010, and has published nearly 400 episodes. Until April 2016, Kaiser served as director of international communications for Baidu, China’s leading search engine. In 2016, Kaiser returned to the U.S. after a 20-year stint in Beijing, where his career spanned the gamut from music to journalism to technology. 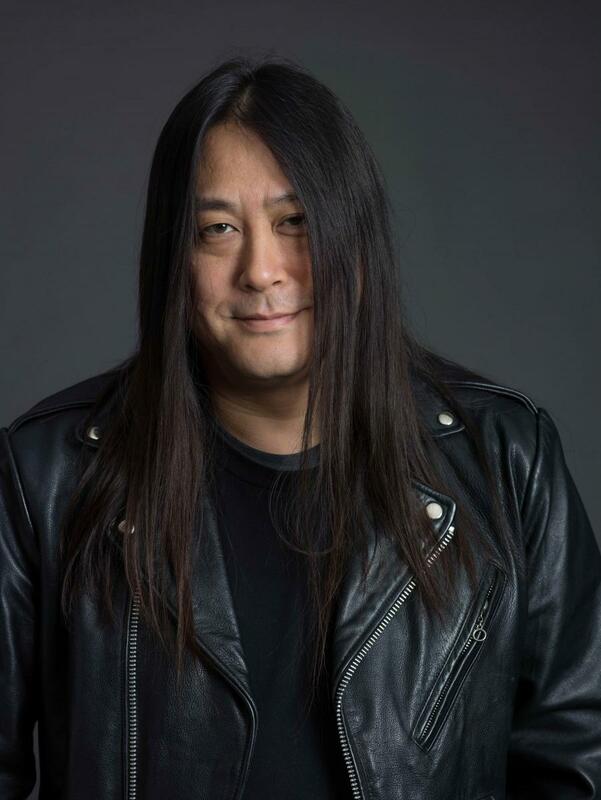 Kaiser also spent a year in Beijing from 1988 to 1989, when he co-founded the seminal Chinese heavy metal band Tang Dynasty as lead guitarist. He then served as editor-in-chief at ChinaNow.com, one of China’s first bilingual online magazines. He was China bureau chief for technology and business magazine Red Herring and worked as Director of Digital Strategy for Ogilvy & Mather in Beijing. In May 2016, he was honored by the Asia Society with a leadership award for “revolutionizing the way people live, consume, socially interact, and civically engage.” He speaks frequently on topics related to politics, international relations, and technology in China. He lives in Chapel Hill, North Carolina, with his wife, two children, Goldendoodle "Potsticker," and ever-expanding drum kit.